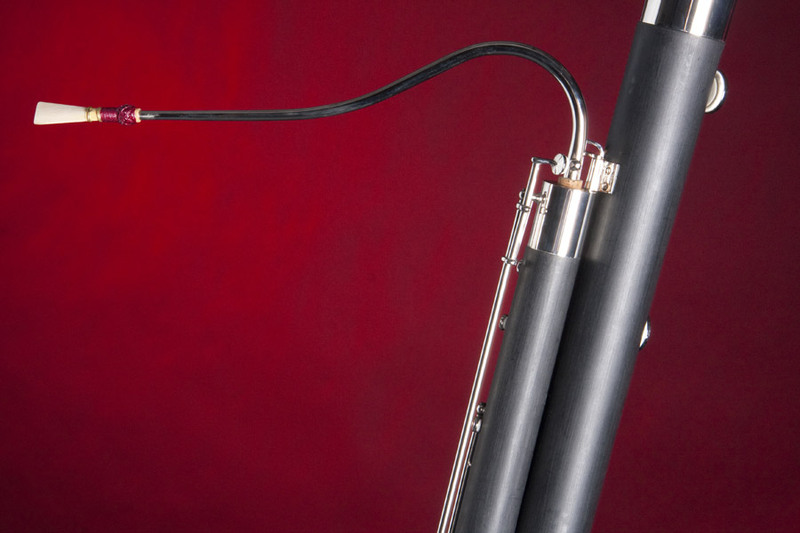 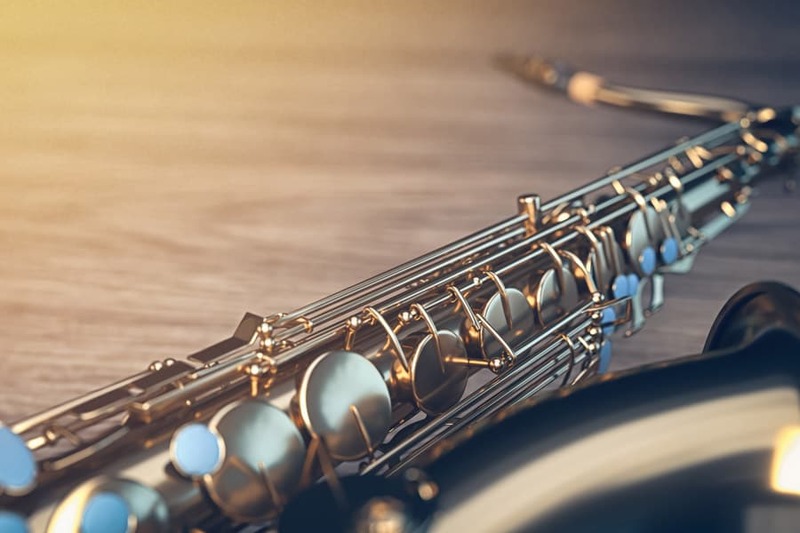 Find great deals on accessories for your woodwind instrument including ligatures, single reeds, double reeds, swabs, lyres, and more. 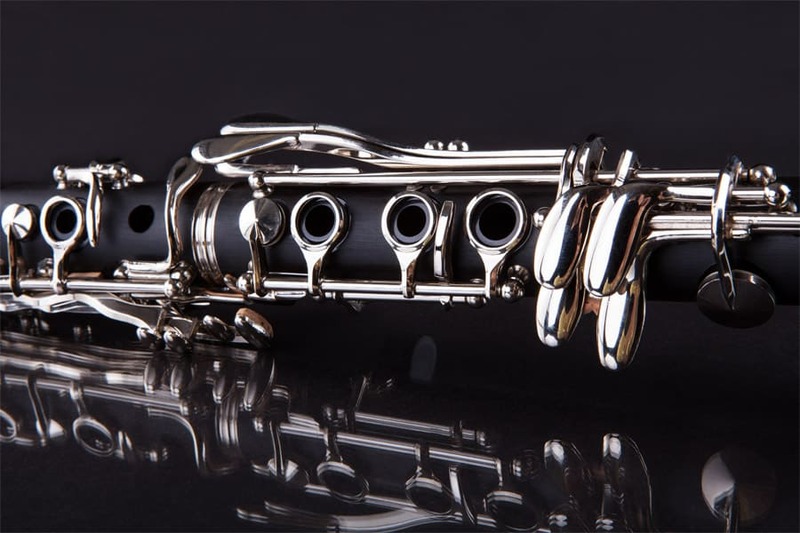 Woodwind instruments require care and maintenance for best performance and long life. 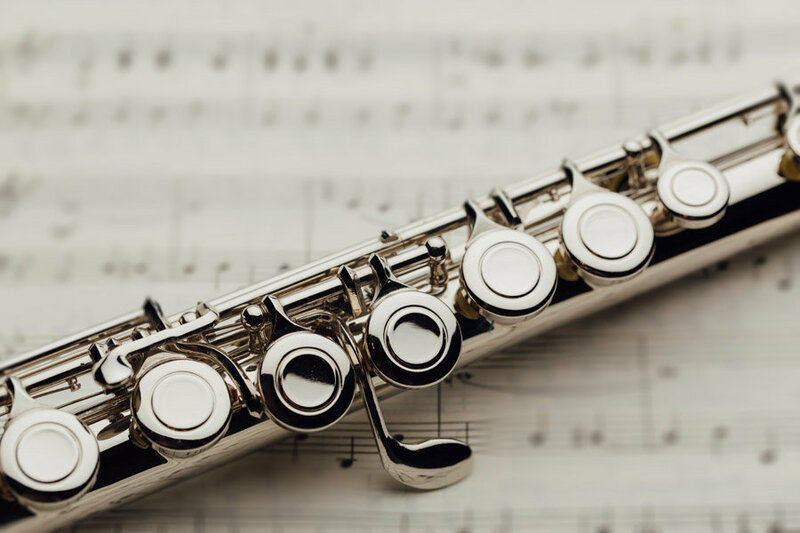 We have everything you need to keep you playing your best and to keep your instrument in excellent condition.